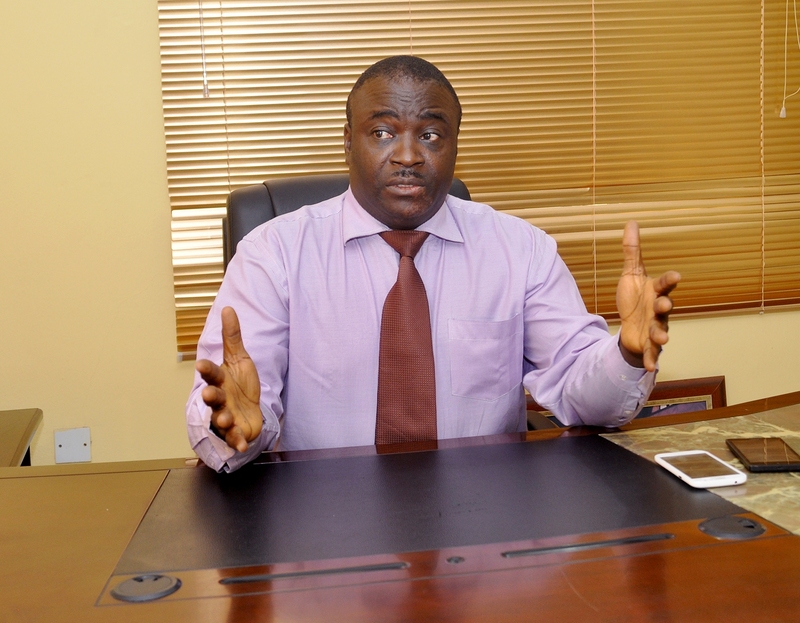 “Absolutely correct” in his position on the issue of hate speech –Chief S.T. Hon, SAN. 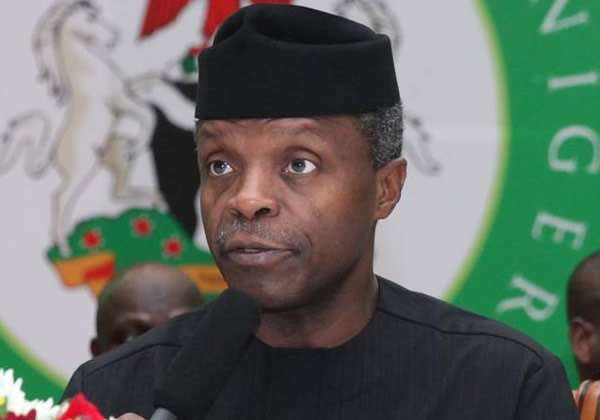 The Acting President, Prof. Yemi Osinbajo has been hailed for his classification of hate speech as act of terrorism. A Senior Advocate of Nigeria (SAN), Sebastine Hon said Osinbajo was “absolutely correct” in his position on the issue of hate speech. Hon, in a statement Thursday, noted that Section 1(2) of the Terrorism Act, 2011, has described ‘an act of terrorism’ as an act deliberately done with malice, which, amongst other things, is intended or can reasonably be regarded as having been intended to seriously intimidate a population or seriously destabilise or destroy the fundamental political, constitutional, economic or social structures of a country or an international organisation. He argued that there could be no better description of the current situation in Nigeria, where ethnic or cultural groups are issuing, willy-nilly organised and unguarded threats to other ethnic groups in Nigeria. “I personally must commend the Acting President for this timely proclamation, which only confirms and I dare say addresses my public statement a few days ago that the Federal Government must act fast to arrest our apparent, if not clear, descent to total anarchy, due to the avalanche of hate speeches flying over the whole place. “The 2011 Terrorism Act was amended by Act No. 10 of 2013, which upped the minimum punishment for terrorism from 2 years to five years. “I will ask the Federal Government to bring to bear the full weight of the law on perpetrators and their financiers or supporters – as Section 4 of the 2011 Act criminalises support for terrorism. “We must not permit, I say with all vehemence, our collective existence to be threatened for very narrow and selfish reasons,” Hon said.